Discover the benefits of optimal care & regular check-ups. Dr. Ismail offers cosmetic dentistry options that perfect your smile & restore your confidence. Composite fillings bond to your teeth & blend just as nature intended. Dr. Ismail brings the finest of modern dentistry to your oral health. Comfortable root canal treatment at Dental Distinction helps save damaged teeth. Modern techniques bring the healthiest, safest solutions. Distinction keep your dental health on track. Discover the benefits of optimal care & regular check-ups. Porcelain dental crowns naturally restore damaged teeth. 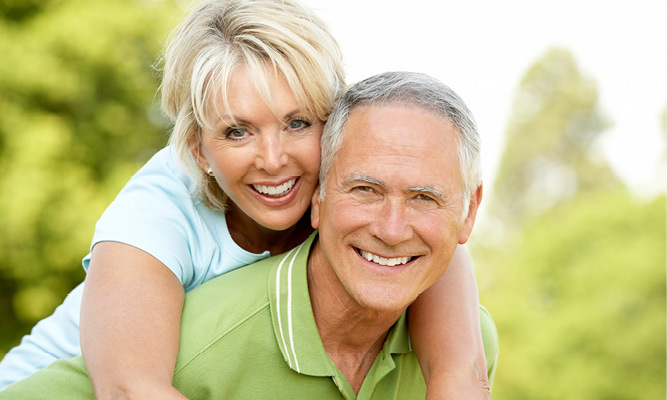 Full teeth function & appearance quickly return with modern materials. 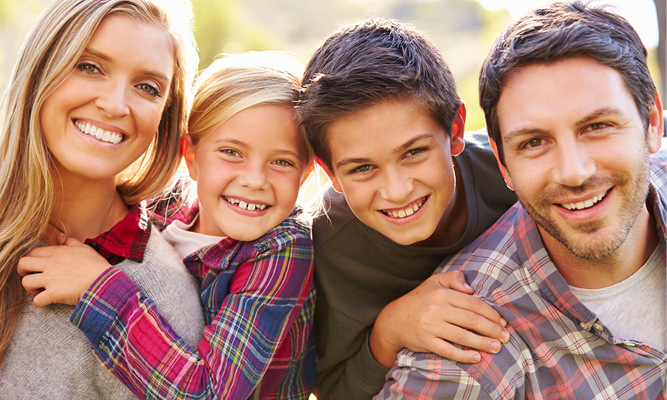 At Dental Distinction, we understand how important oral health is to your overall health. Our professional dental team offers quality preventive dentistry to Irving and surrounding communities, as well as whitening, porcelain crowns and veneers, composite bonding, deep cleaning and extractions. We want each one of our patients, from our littlest ones, to teens, adults and seniors, to receive excellent customer service and feel well cared for at each visit. We will always take the time to explain your options, discuss any concerns and agree on the approach to making and keeping your smile healthier. We are committed to providing quality and professional dentistry every step of the way. Our respectful approach to patient care and providing proper patient education to help patients achieve and maintain superior oral health is always our priority. By providing a personable, professional experience every time, we strive to build trust in our care that creates a lasting relationship. We look forward to helping you with your dental care needs. Please contact us for an appointment. Dr. Hadia and her staff are amazing! My 5 year old willingly went to her 3 different times and looked forward to going back!!! They are professional, efficient and very affordable, will be making an appointment for myself soon. I actually had a good experience while visiting this office, and I normally do not like visits to the dentist! I want to thank everyone for the excellent service I received. Dr.Ismail was very friendly. Very clean and organized facility. The staff was great! I loved my dentist! She did amazing work! Highly recommend this place.